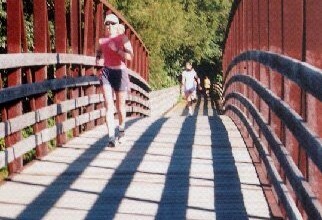 The Wabash Trace Nature Trail Marathon is an annual Boston Marathon qualifying race that begins in Malvern at the East Mills High School, travels through Imogene along the Trace and ends in Shenandoah. Our community is thrilled to be a part of this event! This years event is scheduled to take place on September 8, 2018.